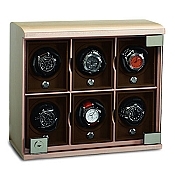 The Underwood Collection in Maple Wood Veneer offers a modern light colored finish. 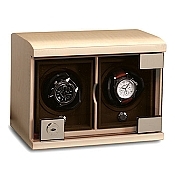 Combining the light wood color with the Underwood traditional leather tan color, this modern collection will suit a variety of tastes and fit in well with modern interior decor. 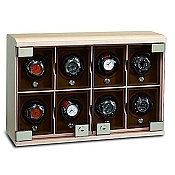 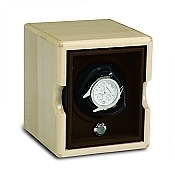 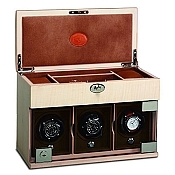 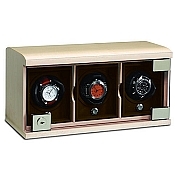 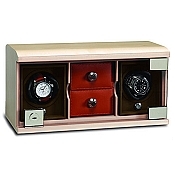 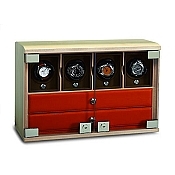 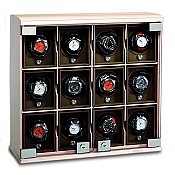 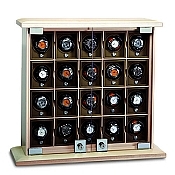 Underwood Maple Wood watch winders are custom made exclusively for Pianki and can be personalized as desired.